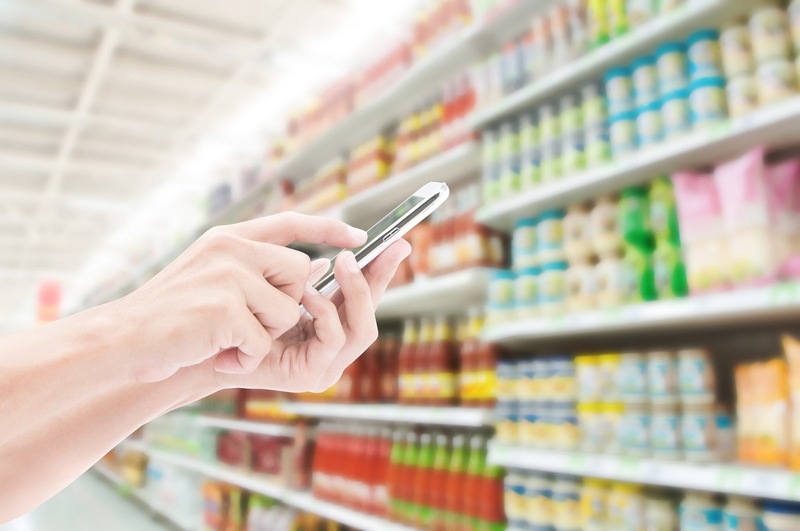 Recurring retail audits - or follow-ups, as they are also called in the industry - are the backbone of CPG (consumer product goods) field marketing. Field reps perform regular visits to stores to verify whether their assigned products are in-stock, are being displayed according to the category planogram, or are appropriately priced, for instance. Mobile retail audits have revolutionized the industry. Before, field reps had to use the traditional clipboard and carry mounds of paper around, then transcribe the information onto a computer. With mobile retail audits, reps can perform their assigned tasks on their smartphones and tablets, saving a tremendous amount of time and paper. Provide planning and scheduling capabilities that allow for change of plans, such as a rep covering another's territory during vacations, for instance. Capture not only alphanumeric answers but also photos and signatures in customizable forms. Work online and offline, so reps can perform the mobile retail audits even if there is no cell phone coverage or WiFi. Track the location where field reps performed their assigned tasks to prevent fraudulent check-ins. Notify management and other stakeholders of mission-critical tasks or visits, such as when an out-of-stock has been detected or a key location has been visited. Provide an instant analytics tool that allows for unlimited periodic reporting on mobile retail audits. Work seamlessly across Apple and Android mobile devices so field reps can use their existing equipment. VisitBasis is a complete mobile retail audit solution that provides all of the above benefits, among many others. See today how VisitBasis can help your organization implement mobile retail audits: Sign up for a free trial or schedule an online demo.